Sean Flood is CEO of Gotcha, the only mobility-as-a-service company offering three sustainable micro-transit products: 100%-electric ride share, customized dockless bike share, and electric scooters – through one proprietary app platform. Under Sean’s leadership Gotcha has grown to operate 40+ shared mobility systems in cities and universities across the U.S. and was ranked #249 on Inc. magazine’s 2018 list of the 5000 fastest growing companies. 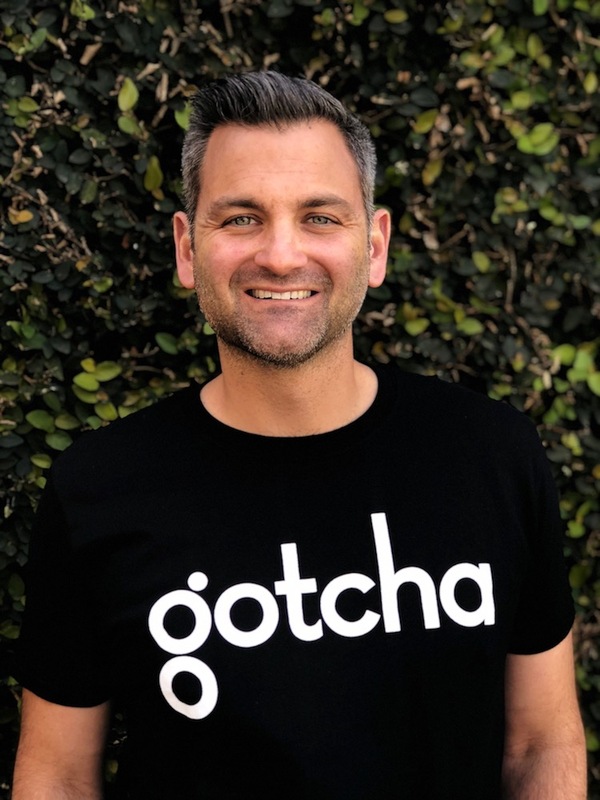 A graduate of Florida State University, Sean founded Gotcha in 2009 with his now wife, Jacklyn, after starting his early career in real estate. Powered by a probably unhealthy amount of cold brew coffee, Sean channels his energy and passion into transforming communities through the power of sustainable mobility. While he’s more often than not on a Delta flight headed somewhere, Sean calls Charleston home with his wife, and two boys, Knox and Penn.